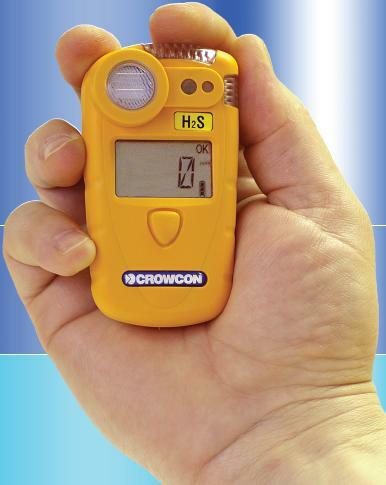 Gasman sets the standard for flammable, oxygen and toxic personal gas monitors. Designed for use in the toughest environments Gasman offers an unbeatable combination of powerful loud and bright alarms with a stunningly compact and lightweight design. Together with its rugged impact resistant construction and compliance to IP65 and IP67 Gasman is the ideal choice for personal monitoring in demanding industrial environments.